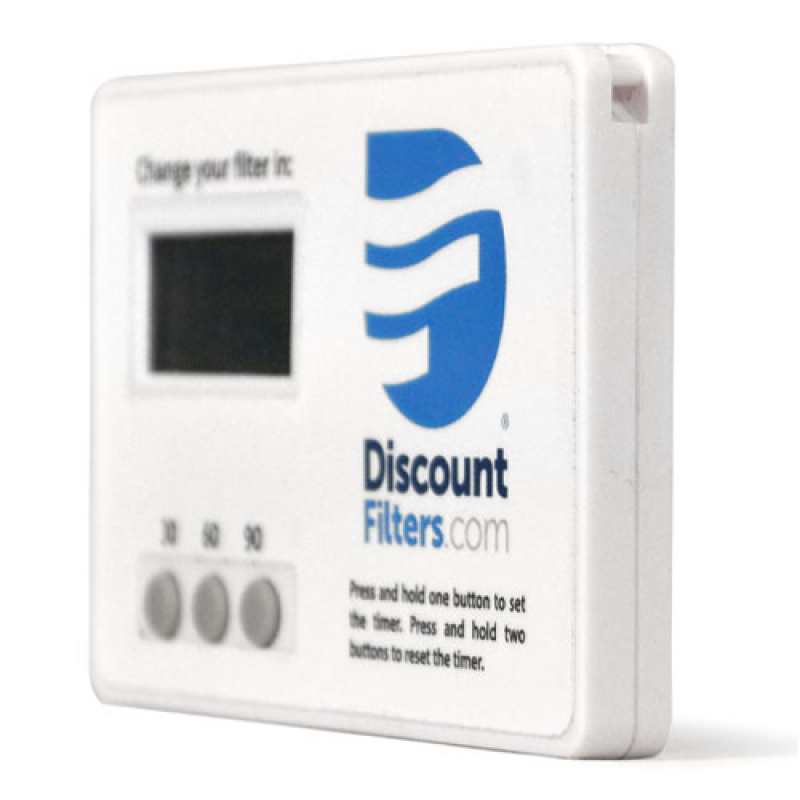 Don't worry about forgetting to change your filter. 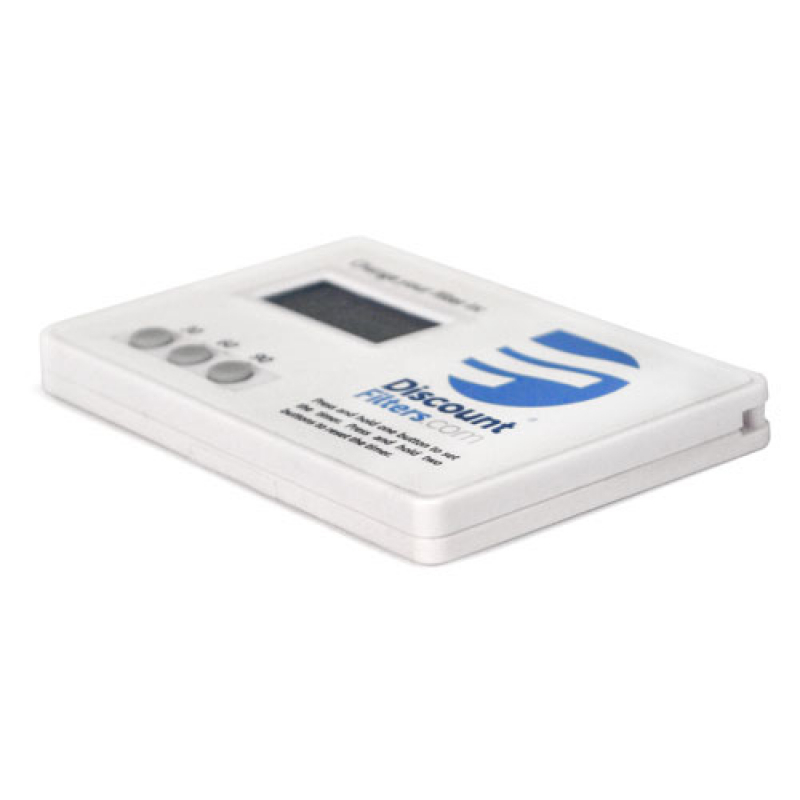 This timer will keep track for you and beep when it's time to change your filter. 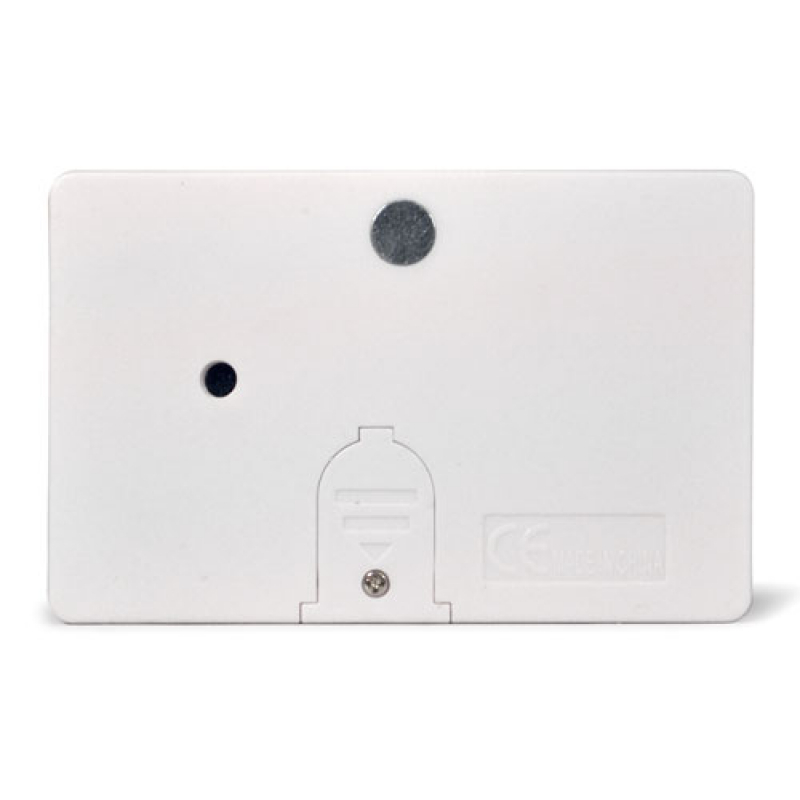 A magnetic back allows for mounting on your furnace, refrigerator, or any metal surface. 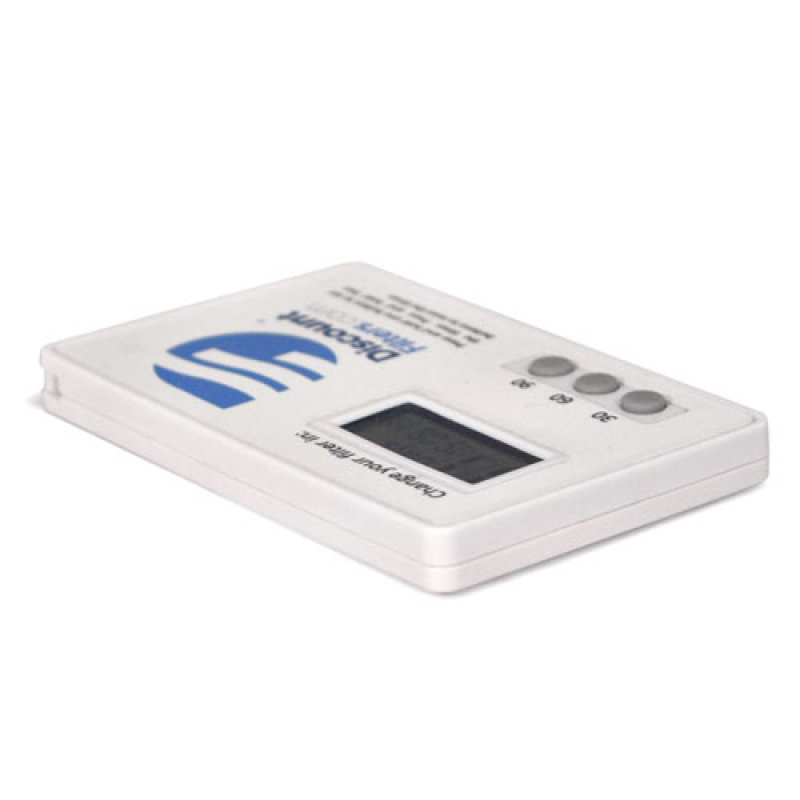 This timer displays a countdown in days, hours, minutes and seconds! How can you go wrong. 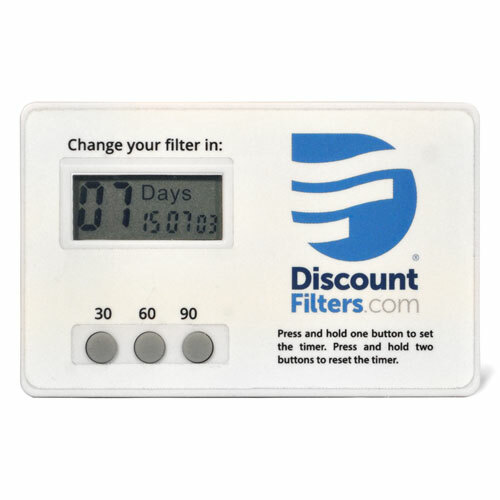 Great price for a fun gadget to help remind you on your filter change. Love it. Received order in good shape. Great service and price. Will buy again. To tell you the truth I haven't installed any of the yet....I bought them to replace the ones that are in my vents shortly. great value ! We'll know in 90 days if it works.